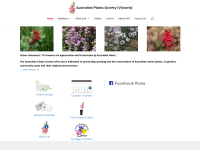 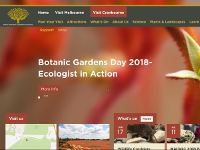 This page provides links to both the indigenous plants list for Bass Coast Shire Council and information on the common weeds of the area. 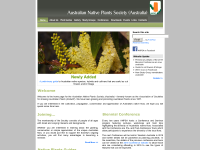 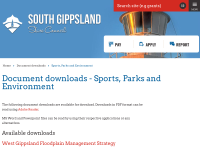 Indigenous Plants of South Gippsland Shire brochure available for download here. 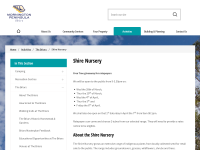 The Mornington Peninsula Shire have created a number of lists for each area of the shire. 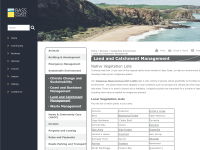 These lists include both the local species and the major weeds in each region. 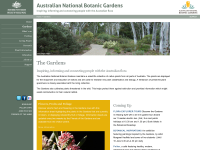 Great information about a wide range of native plants. 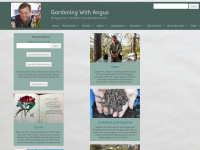 Some of Angus' new varieties will be available at Melaleuca Nursery in the near future. 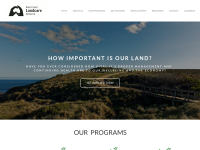 How to get your revegetation project on the road to success! 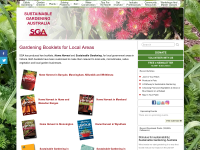 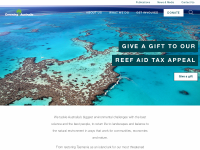 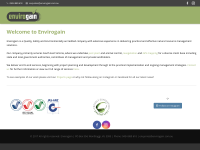 A list of local revegetation and landscapers. 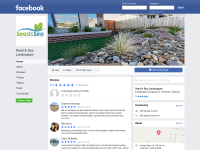 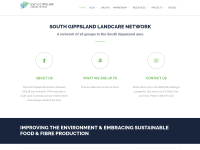 Local revegetation & weed control contractors. 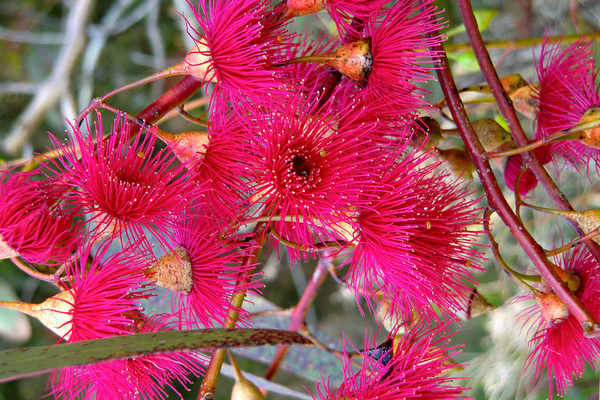 Gardens that offer inspiring ways to use Australian Native Plants in your garden. 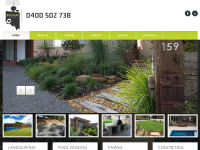 Now that Stage 2 has been completed, this already fabulous garden is now spectacular.